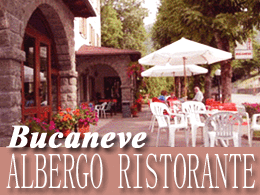 Pievepelago is a well-known holiday resort in Tuscany. 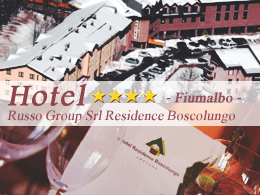 Famous for its mountains, winter and summer sports is chosen each year by a large number of holiday makers, both families with children attracted by the services offered, and couples more or less young in search of tranquility and beauty. 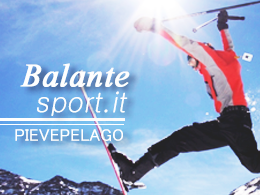 Pievepelago is in a privileged position and offers a wide choice: incredible views, the center of the country with high quality restaurants and bars and a great tourist welcome for all budgets. 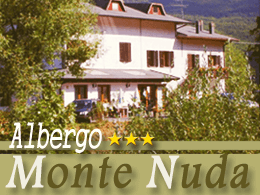 Choosing to stay in bed and breakfast in Pievepelago is simple, the choice is wide and all offer a great welcome. 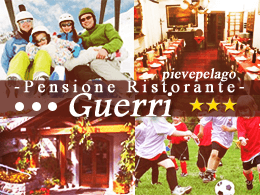 Why choose this site for holidays in bed and breakfast in Pievepelago? Because compared to all other portals, we do not sell reservations, but we put you in direct contact with bed and breakfast, in this way you do not need a credit card and as bed and breakfast will not pay commissions on your holiday, you will always get the best price possible.